WASHINGTON was incorporated in 1786 by the Virginia Legislature and named for Revolutionary War hero George Washington, who became America’s first president in 1789. A town known in history for its many ‘firsts”, Washington was recorded in the first Federal Census taken in 1790 as having 462 inhabitants. It had the first postal station and first public waterworks system west of the Allegheny Mountains. 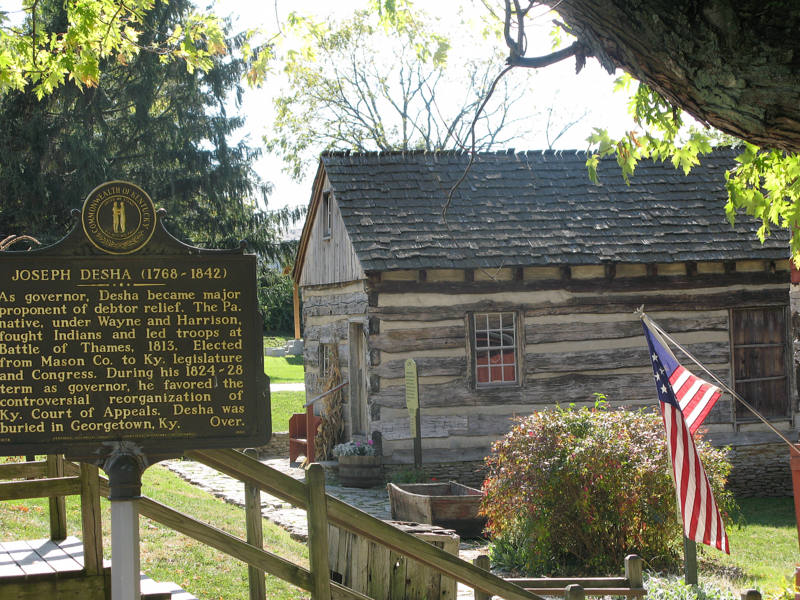 Simon Kenton planted the first corn in Mason County and last but not least, Washington was the first county seat of Mason County. Frontiersmen Simon Kenton and Thomas Williams arrived in Washington in 1775, discovering the rich cane lands Kenton had been seeking during four previ ous trips into the Kentucky wilderness. 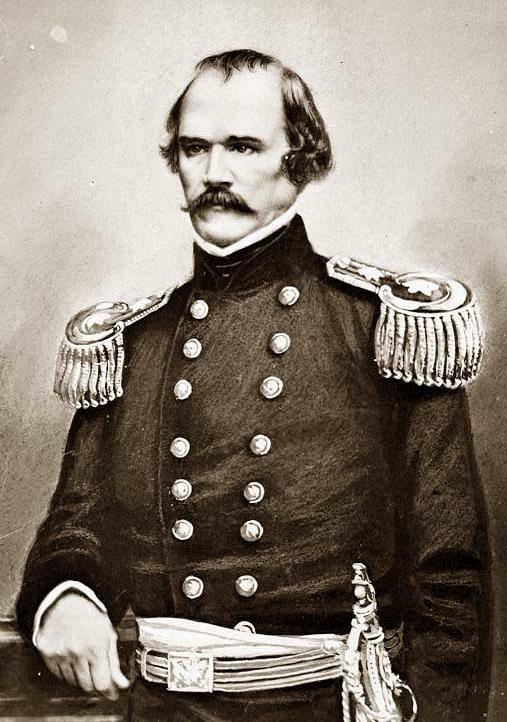 Ten years later, Kenton returned to the area, established his station and began recruiting families and individuals to the area. Pioneer stations resembled military forts, with blockhouses overlooking the compound. Homes were built in and around the stations as protection against Indian attack during the period known as the Twenty Years’ War (1775-1795). In the winter of 1786 a small stockade, built under heavy guard, was erected in the center of Washington. Tecumseh, the great Shawnee warrior, was 17 years old in 1785 and had begun leading attacks on pioneers traveling the Ohio River. The flotilla of Captain James Ward, who became one of Mason County’s’ most distinguished citizens, was attack by several hundred Indians and Ward’s nephew was killed. Ward’s boat eventually outdistanced the Indians and arrived in Limestone with only one loss of life. The 700-acre town of Washington was laid out in 1785 by Arthur Fox, Sr. and Baptist preacher William Wood. Joseph Logan, the first white child born in Mason County, arrived on September 27, 1785 at McKinley’s blockhouse: Dolly Wood, the first white female born in Mason County, arrived on December 14, 1786. 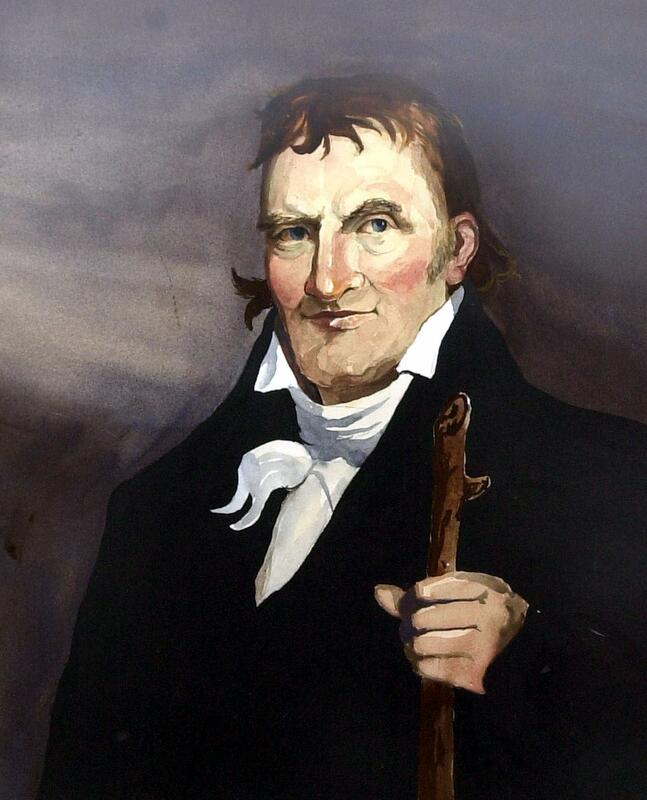 The first tavern license in Mason County was issued to David Broderick in 1790. 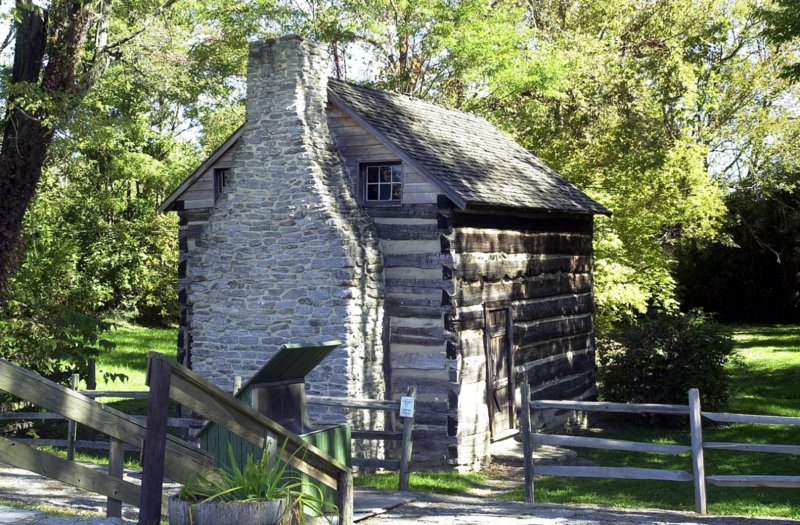 The “Cane Brake” is one of the original 119 log cabins erected in Washington during the 1790’s. The dense brakes of cane in the area, which reached heights of 6 to 12 feet, was an indication of fertile soil, provided food for livestock and hollow poles for fishing, pipe stems, garden trellises and irrigation systems. In January 1798, a lottery was authorized to raise one thousand dollars to introduce a public water works into the town from a public spring. The plan failed and the proceeds raised were used to sink 22 wells throughout the village, creating the first public water works system West of the Allegheny Mountains. Reproductions of the wells are found in the village today. Buildings throughout the village reflect its rapid growth from pioneer log cabins to sophisticated brick homes in the Federal and Georgian Town home styles within a twenty-year period. Glass was difficult to transport and had to be cut into small squares prior to shipment to reduce breakage. Count the panes of glass in the windows as you browse the village and you will find some have 6 panes above the sash and 6 below; others are 12 above and 12 below and even 12 above and 20 below. If you hear someone say it’s a “six over twelve” window, they are referring to the number of panes above and below the sash. Folklore says a home with a large number of window panes represents a wealthy homeowner. Slave ownership and slave auctions were common in Washington leading into the 1850s. At this time, slave auctions were considered by some as a form of entertainment. Many families, would flock to the courthouse to witness an auction first hand. At the same time there were citizens in prominent positions who were vocal abolitionists, or emancipationists. settlement of America’s frontier during the late 1700’s and early 1800’s. 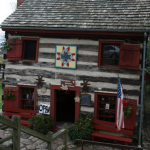 CANE BRAKE – One of the original 119 Cane Brake log cabins built during the 1790’s. Used as residence until 1950’s, two-family dwelling at one time. V-notching construction, addition built c. 1805 of frame & brick nogging construction, shake-shingle roof; Cane Brake behind cabin. 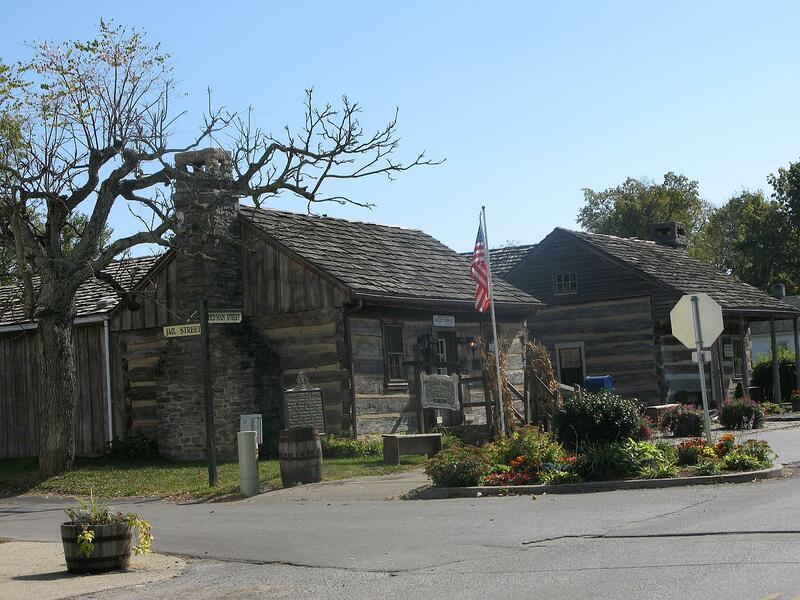 SIMON KENTON SHRINE – Authentic log cabin built in 1790’s, constructed as a general store operated by Lee, Lashbrooke & Co. General Store. 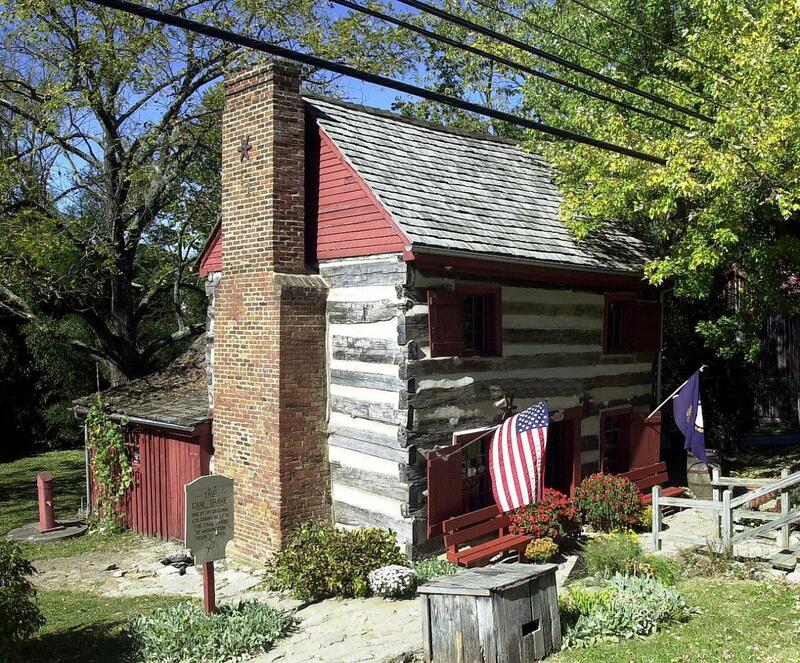 Named to honor Simon Kenton, who once owned a store in Washington, cabin houses farm implements, tools, household goods and other items available at a frontier store. V-notching construction, shake-shingle roof, salt trough made from Kentucky Cottonwood tree. HAVEN’S CHAPEL – Early Methodist Church formed in 1882. Began as a one-room frame building in 1874 during post-conscription era by free persons of color. Church destroyed by fire on three occasions; current structure built 1941 and continues to hold services today. WASHINGTON POST OFFICE – The log cabins housing the post office and private business were moved to their current sites and reconstructed; original stone fireplace, dove-tail notching. Artifacts on display include an old desk which survived the fire that destroyed the Washington Courthouse, original wooden post office boxes from first postal station and an early 20th century mailbox. 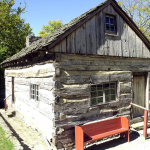 Stop in and send a postcard from the only working log cabin Post Office in America! SITE OF WASHINGTON JAIL – After protests from Sheriff Thomas Waring in 1789 about escaping inmates from existing jail, bids were let for a new jail in 1790. Completed in 1796, the new jail was an 8 ft x 16 ft., two room stone structure with a 10 ft. pitch. John Williams, the 1st jailor, was paid $14 pounds per year salary. WASHINGTON PRESBYTERIAN CHURCH – Presbyterian Church was second established church in Washington in 1792. The first church building was erected in 1806 at the south end of town; this is the third building to house congregation. Gothic Revival structure, the entire interior is covered with pressed tin paneling including the stained glass window over the front entrance. Church history says this may have been done after the beautiful designs in the plastered ceiling were damaged by fire around 1885. The church grew and prospered under Rev. Paradise Lost McAboy (1836-1839) who died at a young age when two floors of stored wheat collapsed on him at the Murphysville flour mill; he is buried in the Washington Baptist Cemetery. 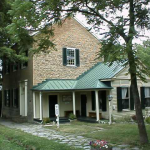 HARRIET BEECHER STOWE SLAVERY TO FREEDOM MUSEUM – In the 1795 home of Marshall Key, Mason County Clerk. 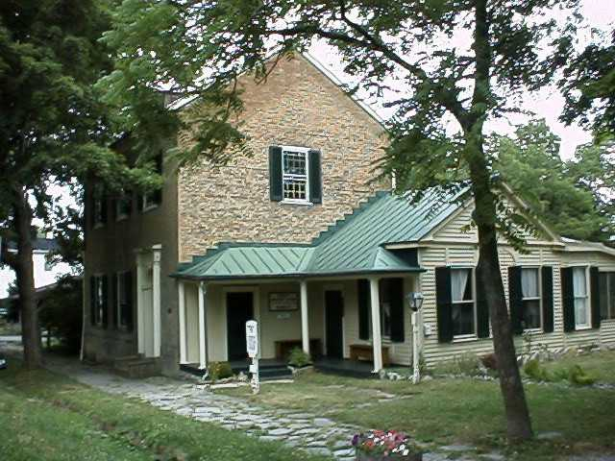 Museum explores the local tradition that Harriet Beecher visited this home in the 1830-40s, and drew upon her experience as a witness to slavery when writing her novel Uncle Tom’s Cabin. 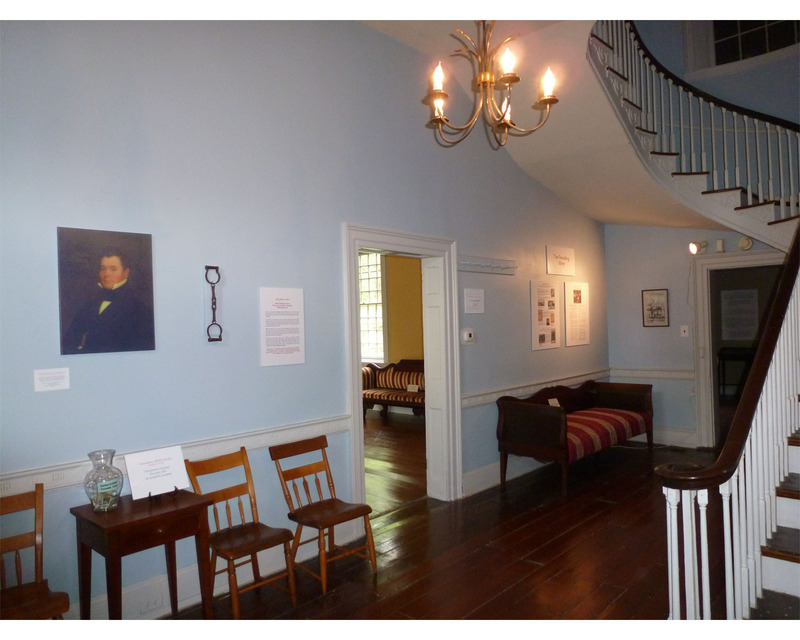 All new exhibits in 2012 explore the local story, and discuss the realities of slavery. Changing exhibits interpret the interior design and architecture of the house, and present the results of recent archaeological research. WASHINGTON MEETING HOUSE – Originally built as Washington Christian Church; now public meeting house. The building houses a paneled wall taken from the Minerva family home of U. S. Supreme Court Justice Stanley F. Reed. 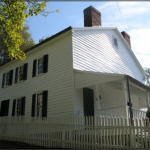 ALBERT SIDNEY JOHNSTON HOUSE – Childhood home of Civil War Confederate General Albert Sidney Johnston. His death at the Battle of Shiloh (TN) on April 6, 1862 was said to be a military turning point of the war. 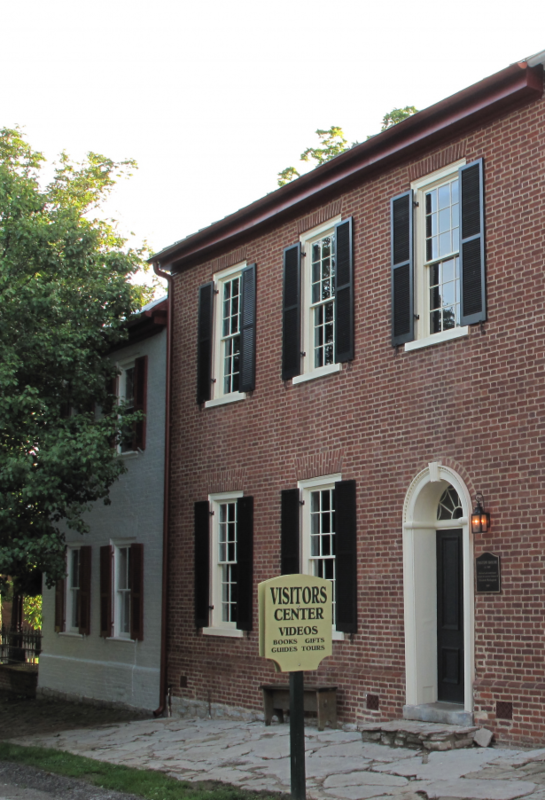 The family of Union General William “Bull” Nelson resided here after the death of Johnston’s father. The Johnston & Nelson families attended the Washington Presbyterian Church; both men attended West Point and would fight at the Battle of Shiloh. DR. 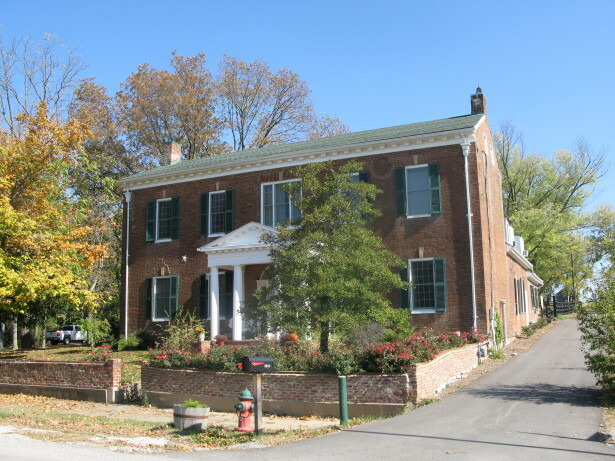 BASIL DUKE HOUSE/MCMURDY SCHOOL BOARDING HOUSE – Born in Maryland, Duke moved to Lexington KY in 1791. Married Charlotte Marshall, daughter of Thomas, Sr. and Mary Marshall; moved to Mason County in 1798. Duke practiced medicine in Mason County for 30 years. He died in 1828. Became home of Rev. Robert McMurdy, an emancipationist, in 1840’s; McCurdy opened school in 1849. Local folklore says this house was the first to have wallpaper. 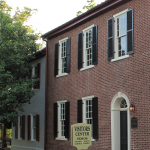 WASHINGTON COURTHOUSE SITE – Built by master stonemason and Baptist minister Lewis Craig. Struck by lightning in 1909, burned to its stone foundation, which remains. Built of native limestone, building was 50 ft long by 23 ft wide; 2 ft. thick walls: cupola for bell sat atop 25 ft. octagonal tower, topped by weathervane and gilded ball. Slave auctions held on courthouse lawn. ROW HOUSES – Frame buildings are said to be oldest row houses still standing in Mason County: built as stores in early business section of town. Construction dates from 1795 to 1840/1860. North end row house, which is the oldest, has fireplace and windows with bars on basement level; thought to be the town’s first primitive jail. WASHINGTON HALL – Grand hotel built by several prominent citizens in hopes of keeping the county seat in Washington. 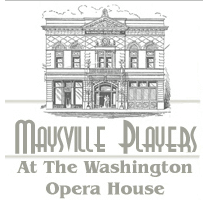 The effort failed to convince state officials the village could accommodate the many visitors for court related business and Washington lost the seat to Maysville in 1848. PAXTON INN – A favorite meeting place for lawyers and citizens to discuss politics and other issues of the day, including slavery. 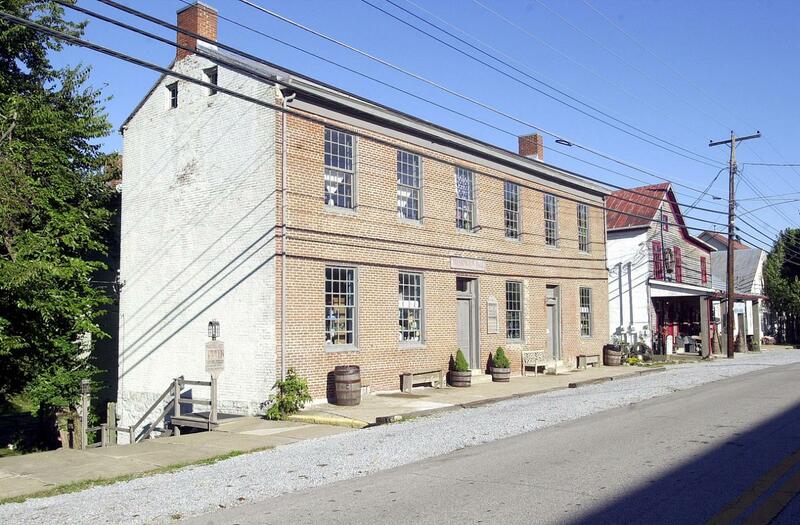 The Kentucky Telephone Company opened an exchange in the old inn after it passed through several owners. In 1966, the telephone company presented the building to the Limestone Heritage Foundation along with a cash gift to go toward restoration, which was led by the Limestone Chapter of the Daughters of the American Revolution. 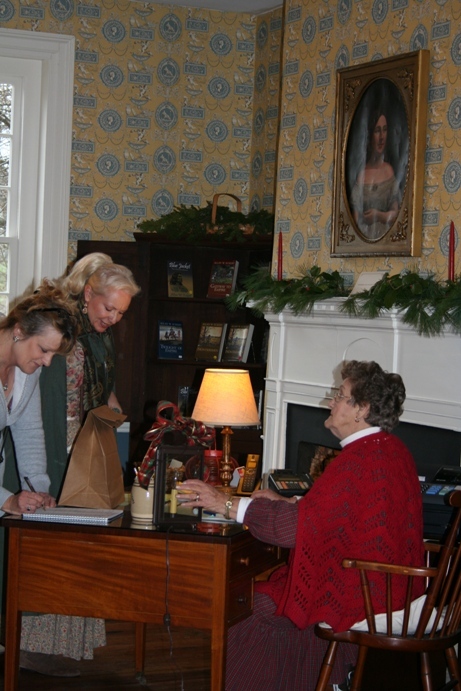 Antique quilts, buttons and period artifacts on display. 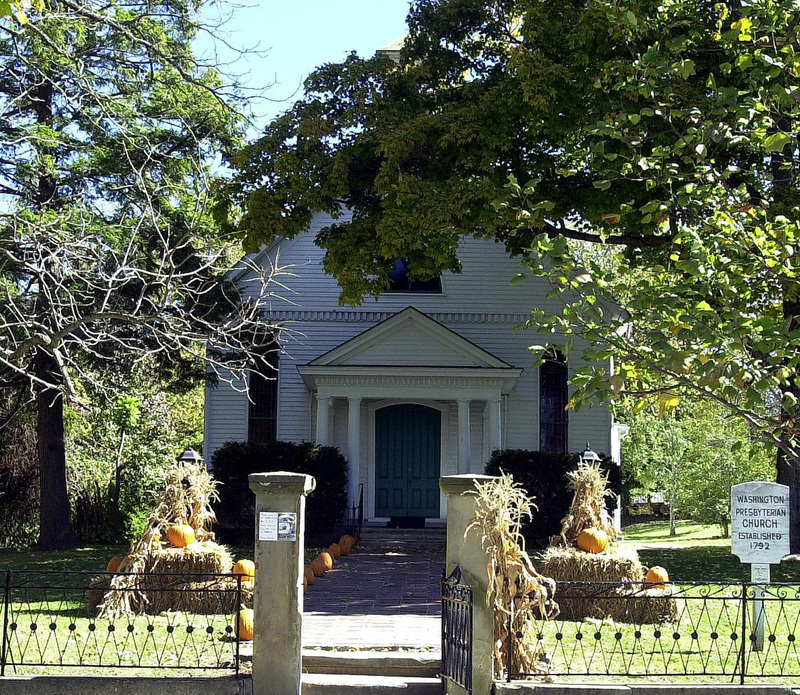 OLD CHURCH MUSEUM – Methodist Episcopal Church South; slavery issue split church into Methodist Episcopal Church North and South: this church was built with a separate slave gallery which was removed during renovation in 1970’s. Non-denominational museum contains religious artifacts. Rondel’s, originally from St. Patrick’s Church in Maysville, depict four gospels: Matthew (Man/Wisdom), Mark (Lion/Nobility), Luke (Ox /Strength) and John (Eagle/Swiftness). MURPHY-LASHBROOKE HOME – Built by William Murphy, Washington’s third postmaster; native woods used throughout home. Home illustrates transition between 18th and 19th century architectural style & form. Washington’s first newspaper The Mirror established at this site in 1797 by William Hunter and William Beaumont. Francis Taylor purchased the printing press and all printing materials in 1799. MARKER at SITE OF FIRST POSTAL STATION West of the Allegheny Mountains. Originally located at the northern end of Main Street; first postal station in Kentucky, before it was formed as a state from Virginia, was located in Mason County. It was a distributing point for the Northwest Territory which included Ohio, Indiana, Illinois, Michigan, Wisconsin and Minnesota. 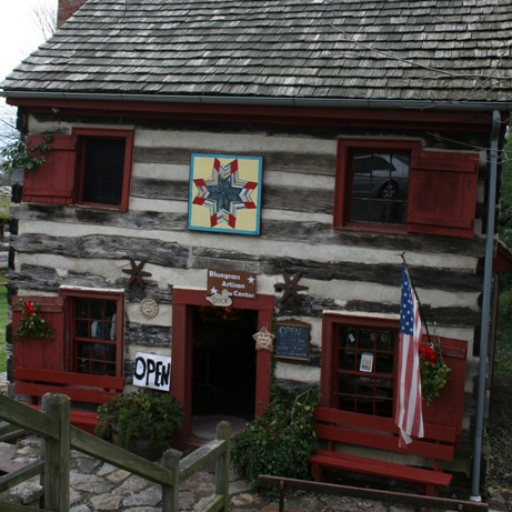 MEFFORD’S STATION – Authentic log cabin contains timber from broad horn (flatboat) that carried George Mefford and his family down the Ohio River in 1785. 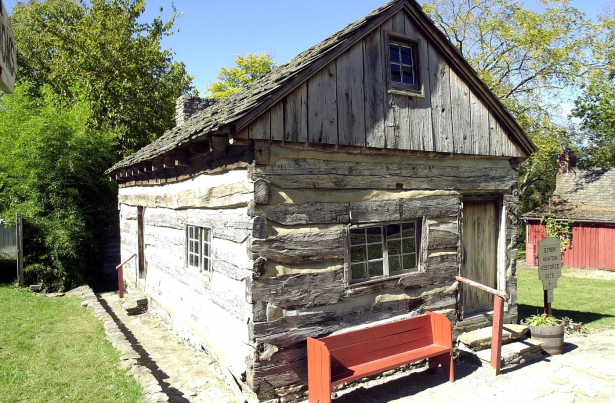 In 1787 Mefford left the safety of Kenton’s Station to build his own station on what is now Maple Leaf Road; cabin moved to Old Washington in 1969. Mefford’s son John, born in Dec. 1787, was the 3rd child born in Mason County. Mefford, his wife Malinda and 13 children lived in the cabin. 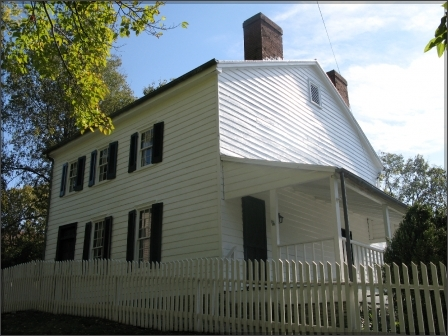 DR. WILLIAM GOFORTH HOUSE – Goforth built this home on property adjacent to Arthur Fox’s Station in late 1700s. Two-story, double pen, English heavy timber framed house exists under siding. Property transferred to Angeline Bickley in 1871; remained in Bickley family until 2004 when it was purchased by a local preservation group. ST. PATRICK CEMETERY – Situated between two large cedar trees near the Green St. entrance and the cemetery chapel is the gravesite of Rosemary Clooney (1928-2002). 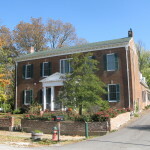 FEDERAL HILL – Built by Captain Thomas Marshall, first Clerk of the Mason County Court and brother of U. S. Supreme Court Chief Justice John Marshall (1801-1835). The home is also known as the “House on the Hill” & the “Marshall House”. Marshall had substantial landholdings in Mason County and was a slave owner. Documentation exists that Marshall invested in the slave trade through slave agent John Anderson, also of Mason County. Slave quarters on property. Owned by Marshall descendants. This log cabin, originally the Licking Locust Baptist Church, was moved and re-constructed on site of the first Baptist Church in Washington, which was destroyed by fire twice. Listed on the National Historic Register, the cemetery contains gravesites of early pioneers, Revolutionary War soldiers, Indians, slaves and famous Indian fighters Capt. James Ward and his brother Charles Ward.